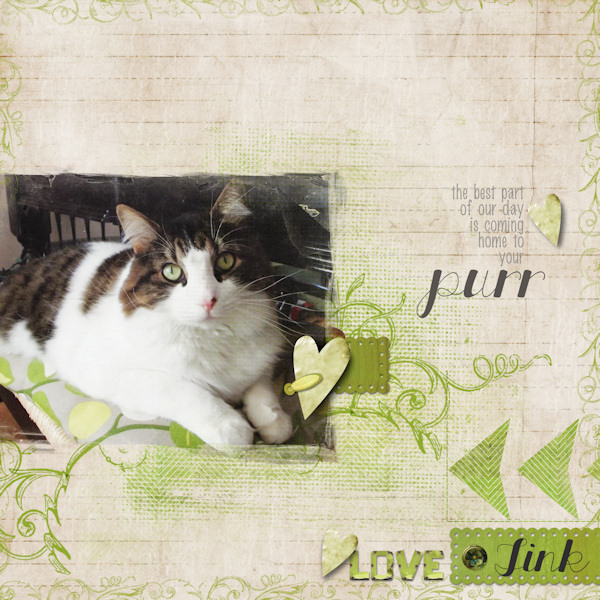 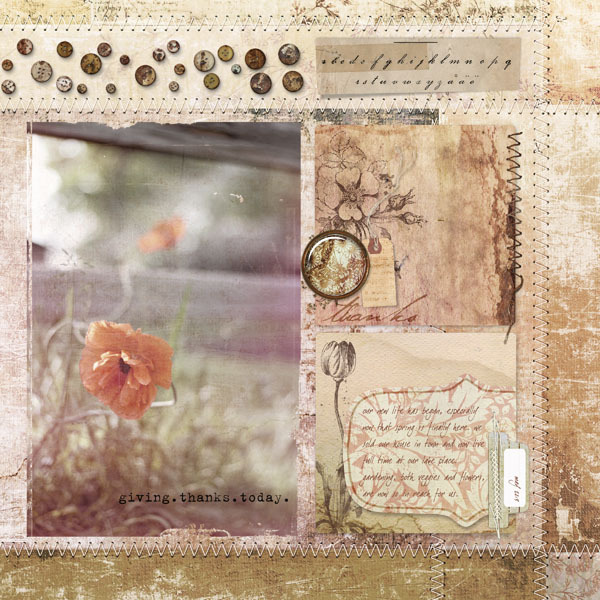 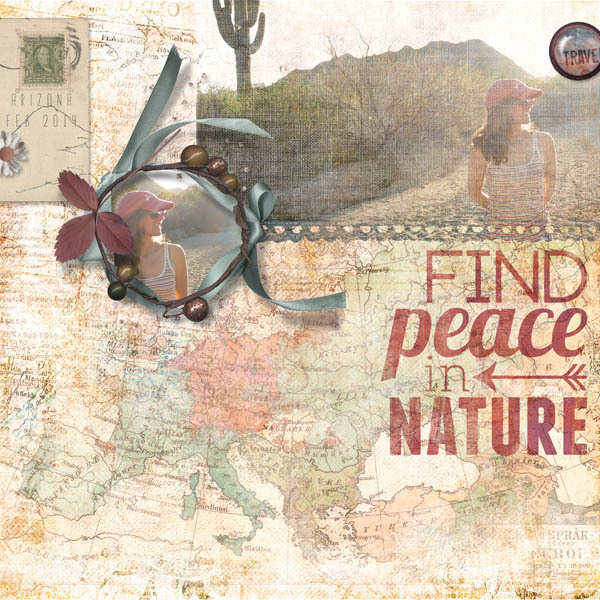 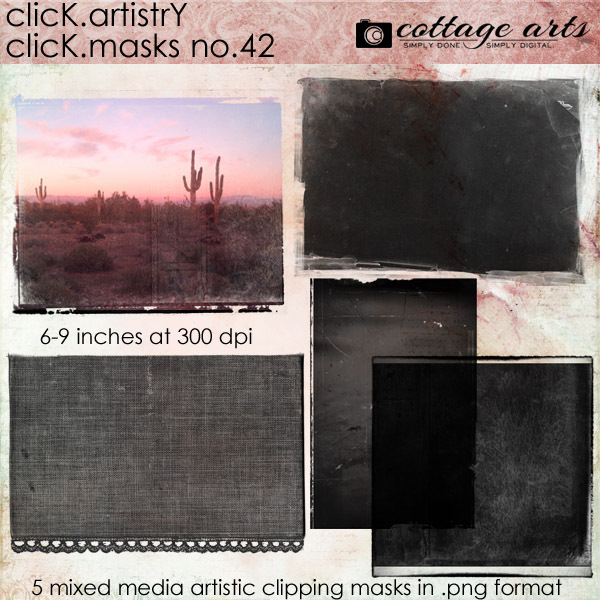 Get creative with Michelle's Click.Artistry series: products created especially to showcase your favorite images! 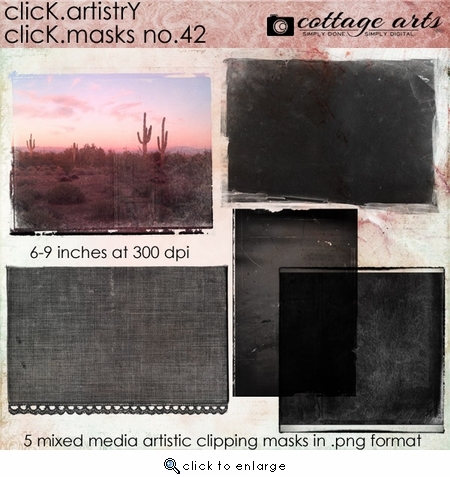 These Click.Masks include 5 - 6-9 inch mixed media (old paper, fabric, lace, photo transfers) artistic photo clipping masks in PNG format. 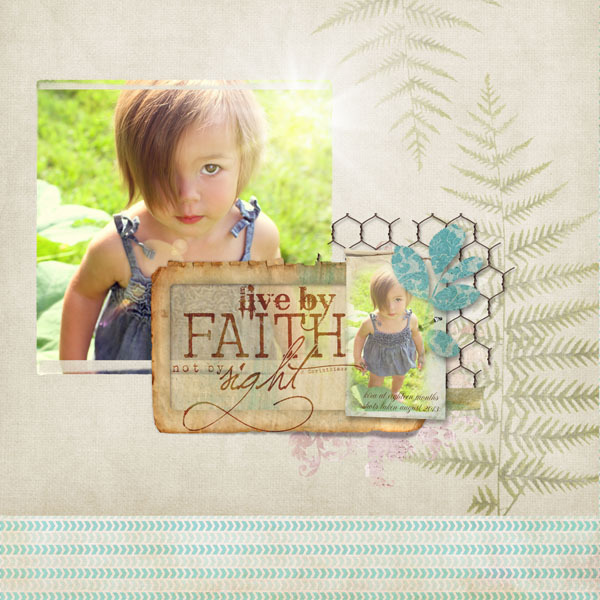 Fill with papers, photos, both!